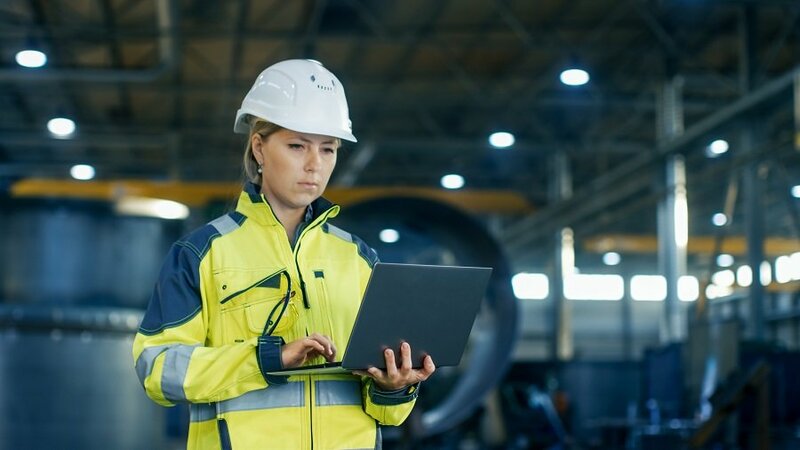 Whether you need to urgently resolve production issues, require general maintenance or ad-hoc system changes, ongoing technical support is essential to safeguard your operation. We are committed to ensuring your success and business continuity. As a result, we offer flexible support packages to meet your operational requirements. Our highly skilled support professionals will manage every aspect of your technical support cases to ensure you are up and running again as quickly as possible. 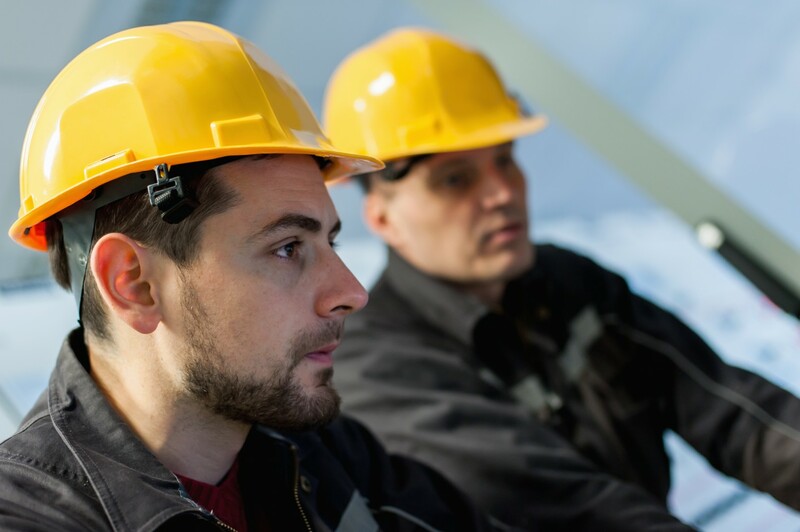 Costs can escalate quickly in the event of critical system failure, and an effective contingency plan is essential to keep downtime to a minimum. We’re delighted to announce that customers with a Premium or Enterprise support plan can now receive immediate support at the push of a button. Our instant response buttons are enabled for WiFi connectivity, so when you have an urgent support requirement, simply push the button and one of our expert support technicians will immediately respond. We offer a number of flexible support plans which provide expert technical support and ongoing system maintenance. Our customer service team have the experience and knowledge to ensure your systems run smoothly and in the event of any unexpected system failure, will have you back up and running with the minimum of downtime and disruption. For more information on our support plans and how they could benefit you, please contact us or visit the support news article. Protect your operations from disruptive threats such as hardware failure, power outages, incompatible system updates and more. For a rapid and proactive response, take advantage of Astec’s expert Field Service team and keep your operations up and running. For further information on our Field Service, or any of our other Support services, contact us.